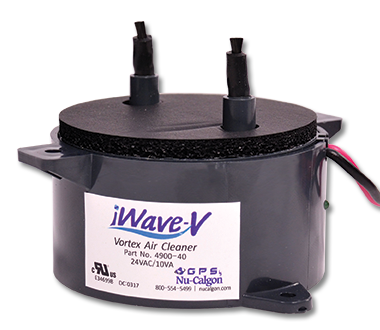 As the air flows past the iWave-V, positive and negative ions actively purify the supply air, killing mold, bacteria and viruses in the coil and living space. The ionization process also reduces allergens, smoke and static electricity, as well as controlling odors (cooking, pet, VOCs) and other particles (no more sunbeams) in the air without creating ozone or any harmful byproducts. 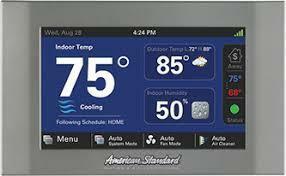 There’s no better way to control your system that with a programmable or non-programmable thermostat. Each features a user friendly display, so you can enjoy precise, premium comfort with a touch of a button. 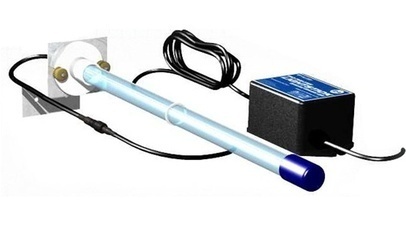 The Touchscreen model has an interactive screen that is easy to read and use with precision accuracy. 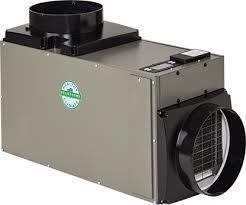 It has auto changeover meaning it can switch from heat to cooling when needed year round. It will adjust its time setting to daylight savings time. Maintaining perfect humidity in your home helps you to turn down the thermostat and save energy. It prevents damage to your woodwork and hardwood floors as well as eliminates dry nasal passages, dry skin, and static electricity. 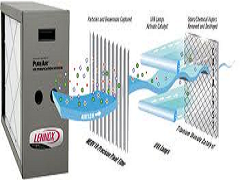 Utilizes patented, breakthrough air cleaning technology to remove up to an astounding 99.98% of airborne allergens from the air that passes through the filter, making it 8 times more effective than even the best HEPA room filters and up to 100 times more effective than a standard 1" filter. What's more, AccuClean has been performance-tested by LMS Technologies and Environmental Health and Engineering, Inc. (EH&E), and the results verified by professors from the Harvard School of Public Health, so you know you're getting an air filtration system like no other. Exclusive voice alarm w/ up to 11 locations. 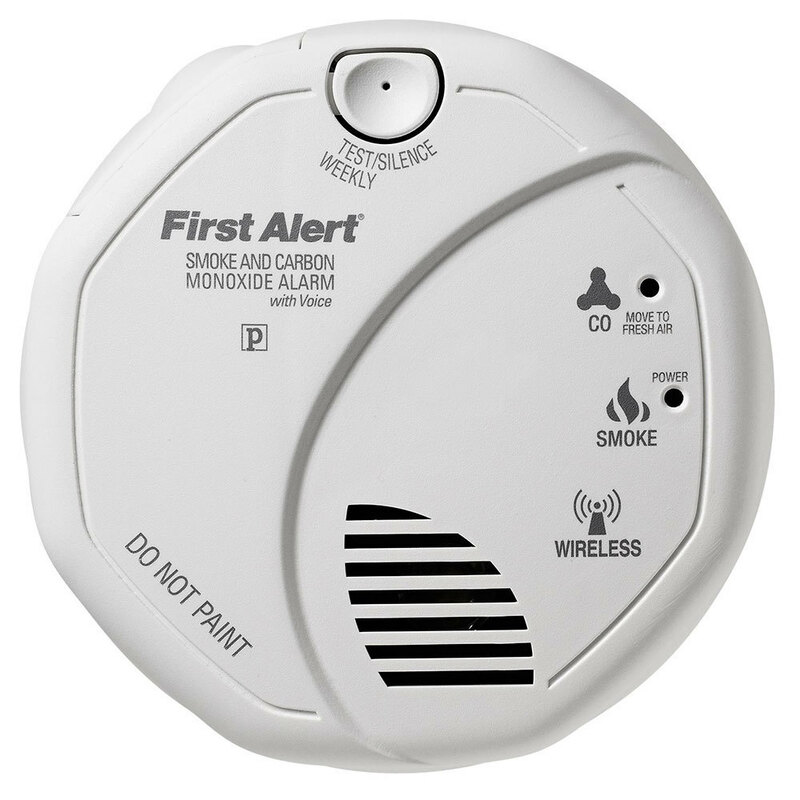 For example when alarm sounds it will say: “Warning, evacuate, smoke in basement.” If more than one of these in the house they will also signal where the problem is. Spread spectrum horn tone – which makes it easier for the elderly w/ normal hearing loss to hear it. 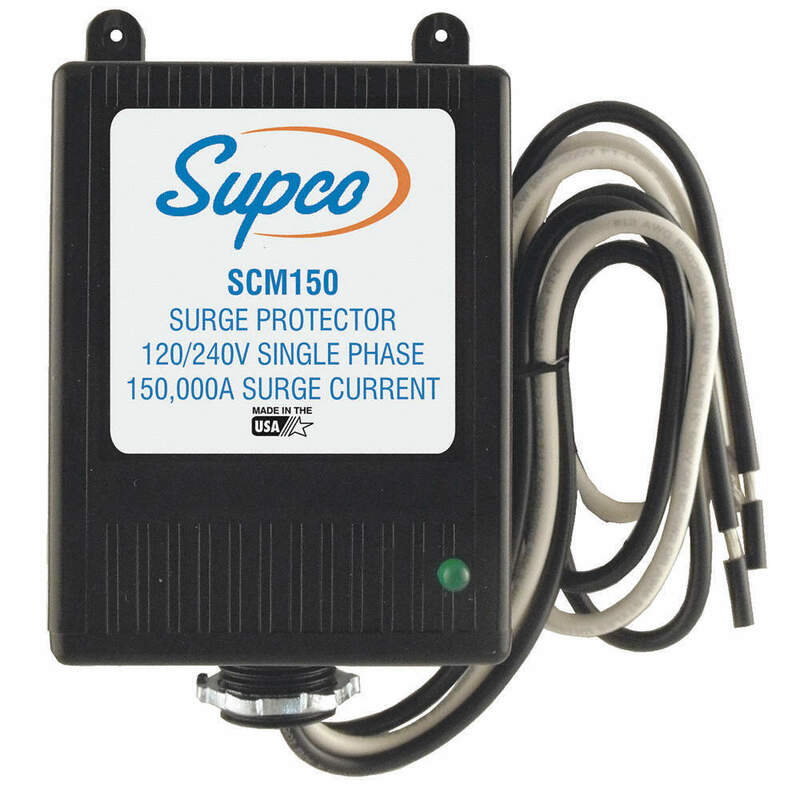 5 years limited warranty.